Are you building a home from scratch? Maybe you want to renovate a room in your house? 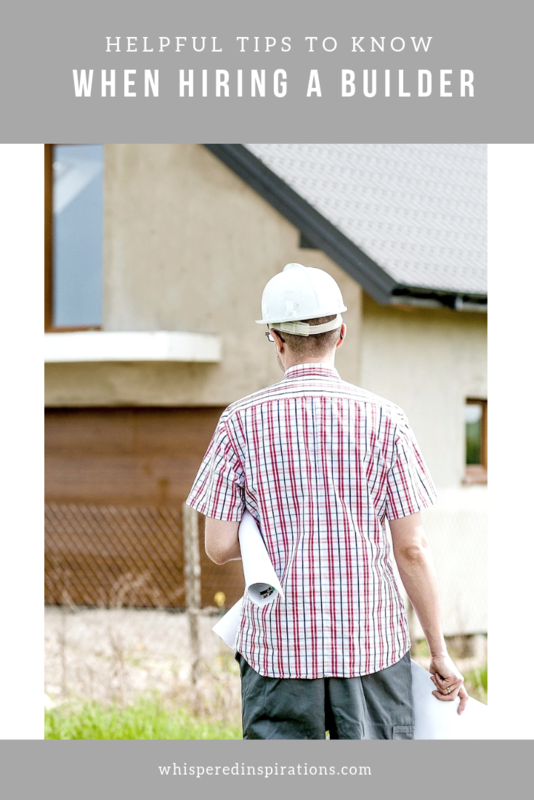 In order to make sure your project is done correctly, you’ll want the right person for the job from the vast selection of builders. Firstly, you need to make sure that the person fits the role. In other words, that person should be a contractor. Their role is to be involved in every step of the project. From pre-design, to design, to construction and to closing the job. They will be with you every step of the way. Whether they’re handling budget kitchen renovations or an expensive extension, they’ll get it done. You may also want other people involved in the process. Especially if you’ve got a budget. You could hire a variety of services that provide different roles like a draftsperson, a structural engineer, an interior designer or a home decorator. There are so many options! You’ll also want someone who can deal with material selection, waste management and making sure the project meets all legal guidelines. Any builder you hire should be able to liaise with any of the additional people you hire. The last thing you want is to have is all of these people hired to help and none of them being on the same page. Of course, you could hire a company that supplies all of these people. 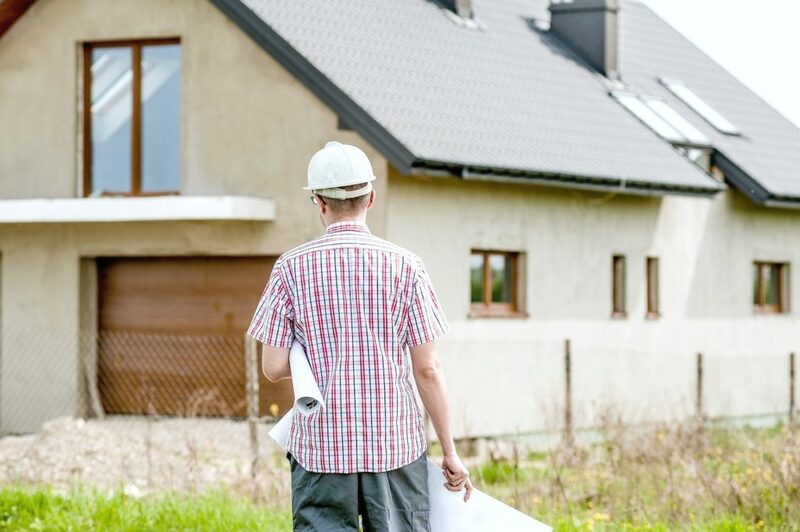 Once you have sifted through suitable builders for your home and selected the one you want to employ, there are several steps you can take to safeguard both yourself and the builder. Firstly, it is always useful to draw up some sort of contract. This should outline costs, the scope of work and duration. The contract issued by the builders should clearly outline the proposed work; when it is to start; and how the work is to be paid for, including instalment amounts and dates. Always try to agree on a completion date with the builders and make sure that this is in the contract too. Define your understanding of ‘completed work’. Discuss how they should leave the premises once the work is completed. That way, they make arrangements to remove debris and so on. Once builders start work, it is often disruptive to have family pets lingering. Perhaps, consider making alternative arrangements to re-house pets for the duration of the renovations. If you’re living on-site during the construction work, ensure that your personal possessions are out of the way. Tidy away books, toys, clothes and furniture so that they do not get in the builders’ way. If it is not possible to move an item of heavy or large furniture, try to cover it with dust sheets in some way. Check whether scaffolding needs to be erected. Determine whether you need access to a neighbour’s property to do this. If so, gain their permission before the builders start work to avoid upsetting disputes. Getting any type of work on your home can be stressful but, following these simple guidelines can help you have a successful project!